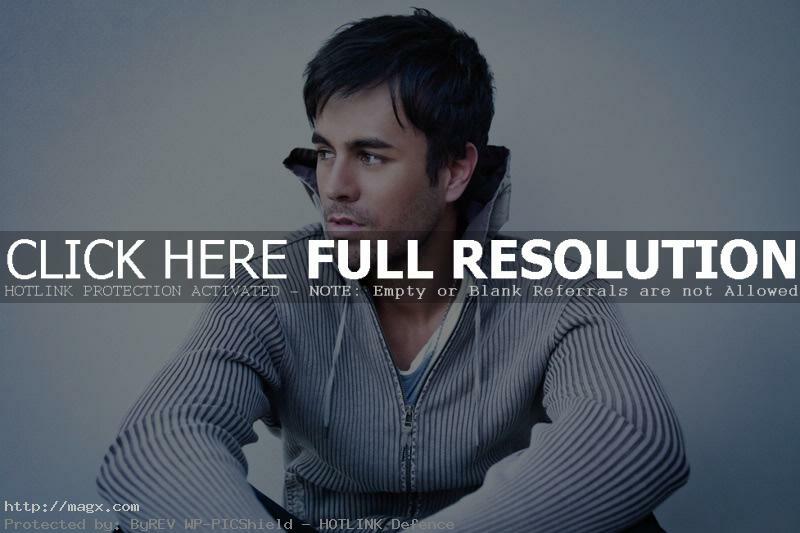 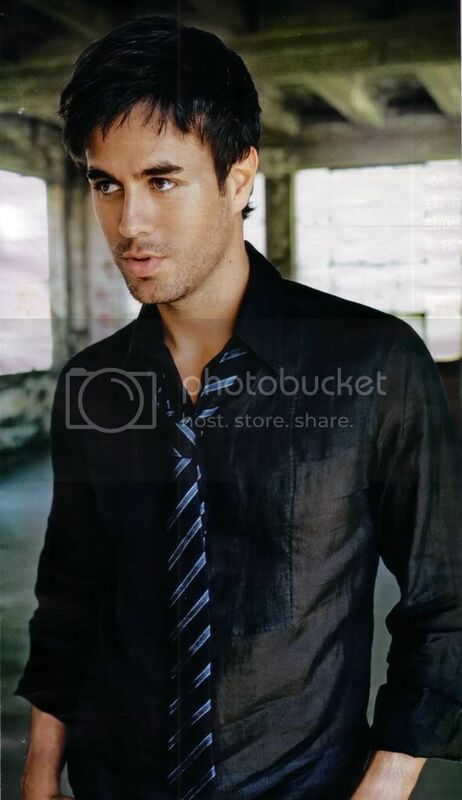 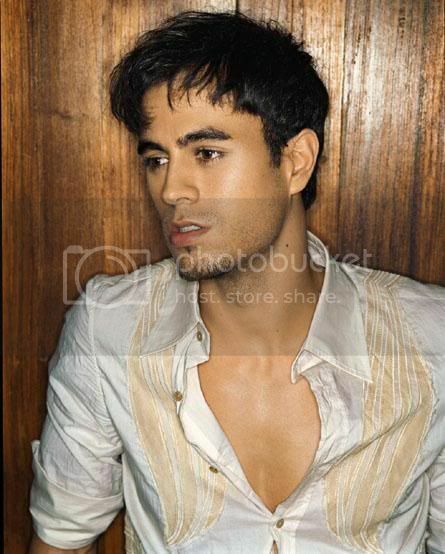 Enrique Iglesias is one of the best-selling Latin recording artist in the world. 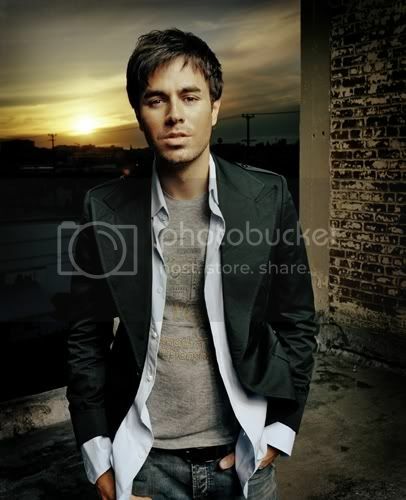 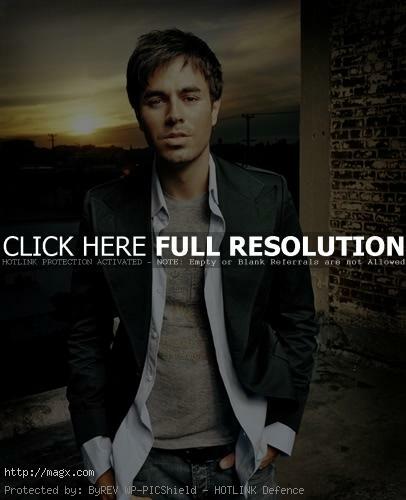 Iglesias has sold over 60 million records worldwide, he has won a Grammy and Latin Grammy. 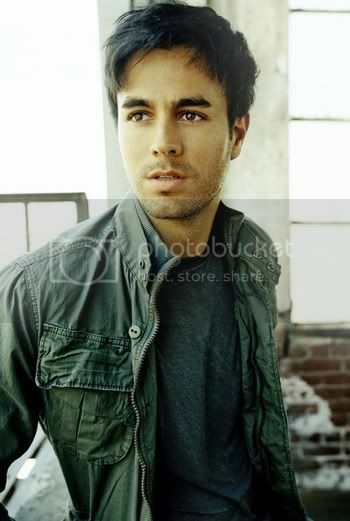 Enrique was born in Madrid, Spain, where he lived with his mother, his brother Julio, and his sister Chabeli. He is a son of multi-million-selling singer Julio Iglesias. 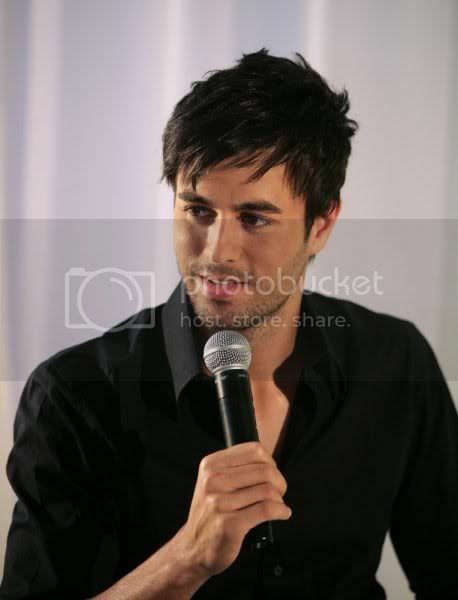 Iglesias started his musical career with Mexican indie label Fonovisa.